Former Australian captain Ricky Ponting has been appointed as the assistant coach for Australia’s World Cup 2019 campaign. He will join the head coach Justin Langer and focus primarily on ODI batting. Graeme Hick will continue coaching the batsmen for the Ashes that follows the World Cup. Recently, David Saker, the bowling coach, had resigned abruptly. Ricky Ponting, the 2-time World Cup winning captain, might prove to be the catalyst for the Australian batting line-up that has struggled big time in the recent times. The 44-year-old was excited about his new role and believes the Australians will be a tough side to beat in the tournament. 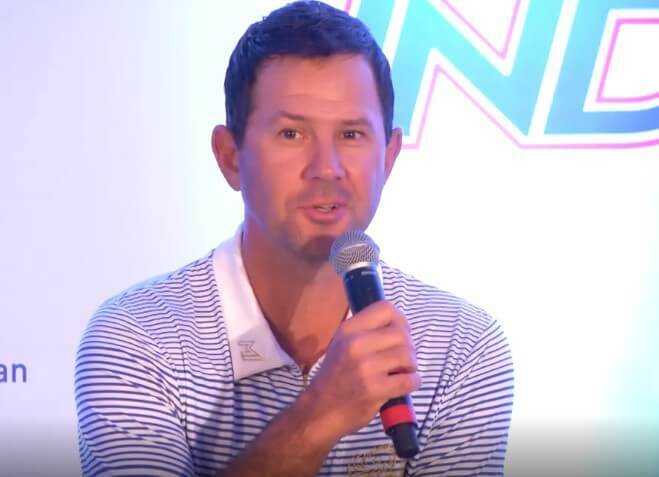 “I’m really excited to be joining the coaching group for this year’s World Cup,” Ponting said after his appointment on Friday as quoted by Cricbuzz. “I’ve enjoyed my previous short-term roles with the ODI and T20 teams but World Cups take on a whole different meaning for me. “I have enormous confidence in the players available to the selectors and know we will be as tough to beat as any team, in this year’s World Cup,” Ponting added. Ponting isn’t new in the coaching domain as after his retirement from the game, he has coached many a team. He is the current coach of the Delhi Capitals in the Indian Premier League. He also served as the mentor for the Mumbai Indians in the same league. For Australia, he has served as an assistant coach in 2017 and 2018 for the T20 team. The former captain has also worked with Langer in his first stint as the Australian coach in the UK last year. Ponting will now join Australia’s pre-tournament camp that will be held in Brisbane before the World Cup.